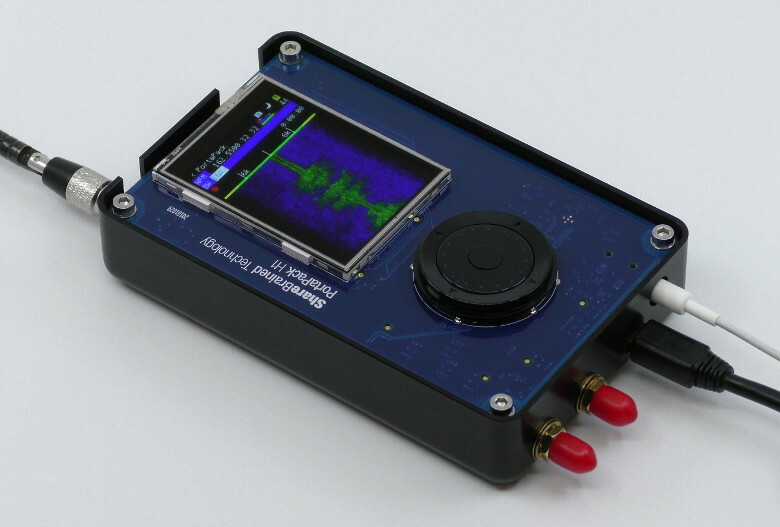 The PortaPack is a portablity add-on for the HackRF One software-defined radio. Learn more in the ShareBrained Store! Inventive open-source hardware for radio, music, art, and vintage electronics.